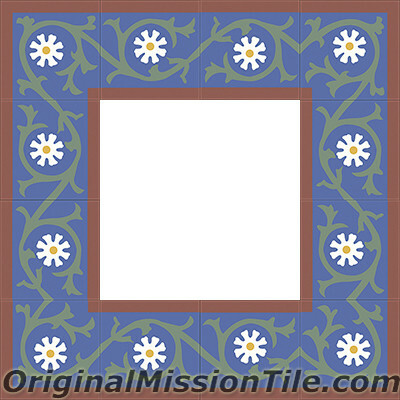 Cement Tile might show variation in color and design and will not be identical piece to piece. This is a result of its handmade process and the nature of cement. We suggest mixing tiles from different boxes during setting to produce a beautiful and naturally rich appearance. 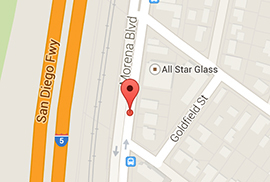 Details could be noticed in a close-up, but will be invisible when installation is completed. Cement tiles may be used to cover any surface either for residential or commercial applications: Floors, walls, stairs, back splashes, ceilings, counter tops, swimming pools, fountains & facades. 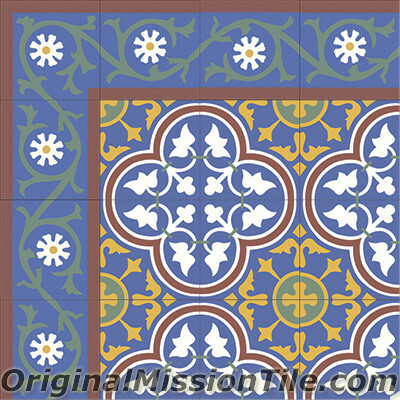 Cement tiles can be used either in-doors or outdoors. For in-doors installations, it is recommended to apply a penetrating sealer or/and polish the tiles to protect them from water, grease and other stains. For outdoors installations, it is highly important to protect your tiles with a penetrating sealer containing UV protection and polish the tiles with wax in order to avoid direct sunlight. 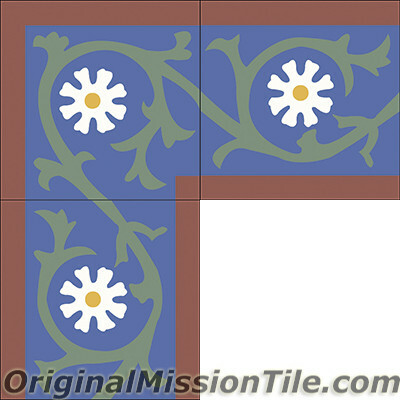 This will help the tile to preserve its color and natural patina. For installations in pools or water places, use a penetrating sealer to make your tile and grout lines are waterproof to avoid any filtration and additionally apply an acrylic concrete surface sealer on top, also it's recommended to use a waterproof membrane.